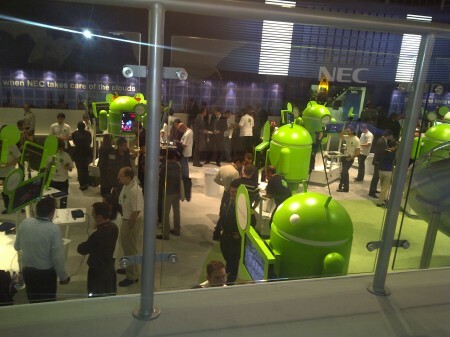 Though, I am not very active on this blog, I am very busy in the mobile industry. 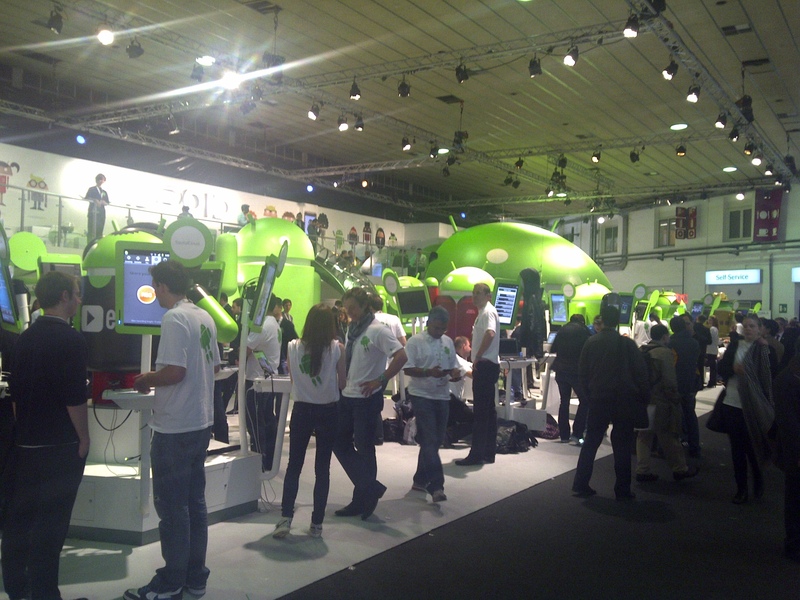 Therefore, I was in Barcelona about a month ago and attended the Mobile World Congress. 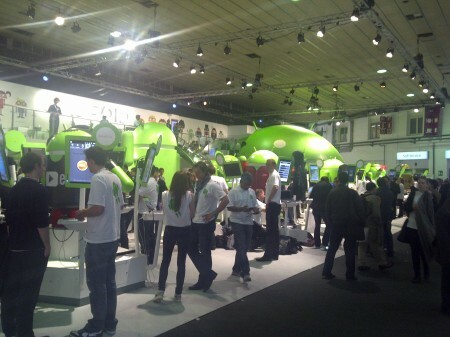 A lot of stuff was going on there and it was very exciting to see the industry moving so fast! 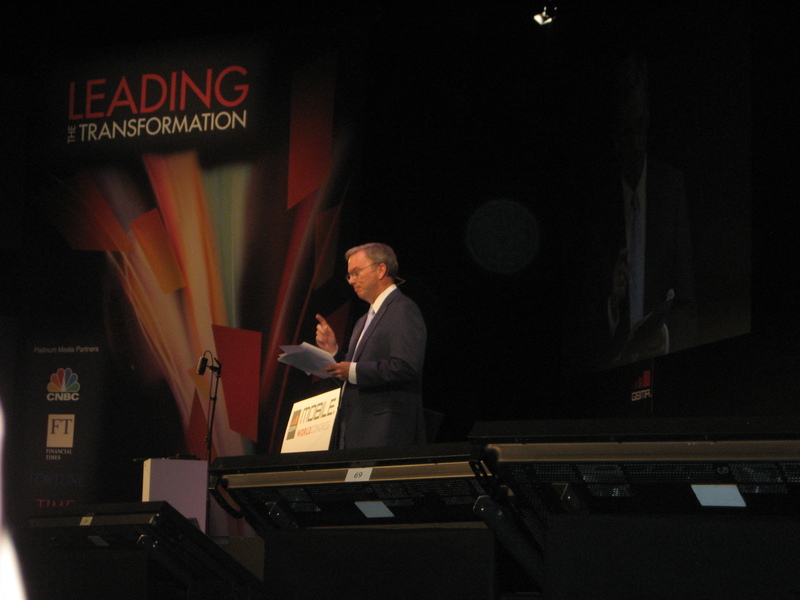 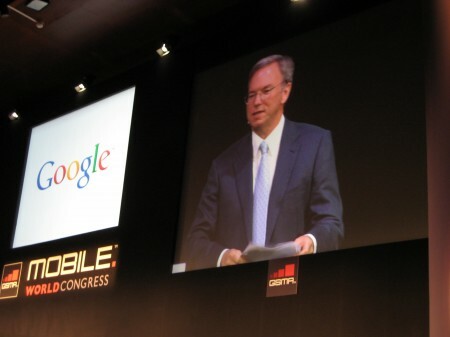 I was even sitting in the first row at Eric Schmidt’s Keynote at MWC. That was exciting – especially when the Google engineer showcased the new Motorola Xoom Android tablet. Dual system (Windows 7&Android 2.1) Tablet PC N455 (capacitive multi-touch,G-sensor,Adobe Flash 10.2) is only USD $352, SXD International Ltd. are wholesaler of Android and Windows Tablet PC in China. You can visit our website http://www.netacce.com for more information. 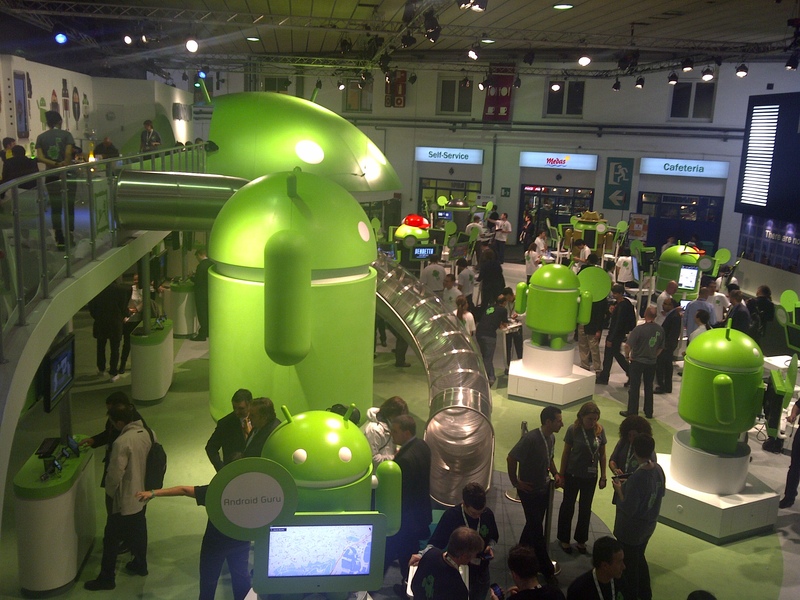 I agree with Julian that Android does not compare to Win 7, however, with Android’s honeycomb, this could change. It is A LOT faster than Froyo!